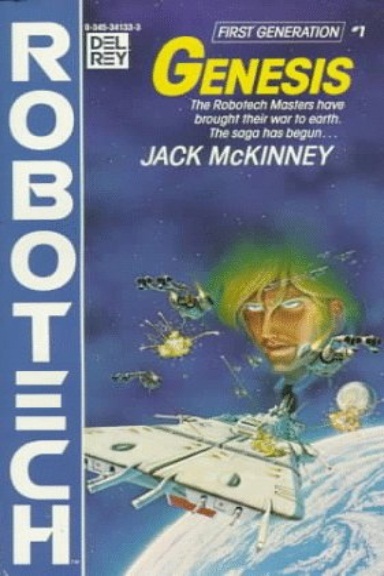 - I have THREE shows (Episodes 4, 5 & 6) worth of readings.They will be out in succession over the next few weeks AND with these three shows, we conclude the first Robotech Novel, GENESIS! And THEN....it's on to Novel #2.....BATTLE CRY! The SDF-1 bridge crew...the anatomy of a family. 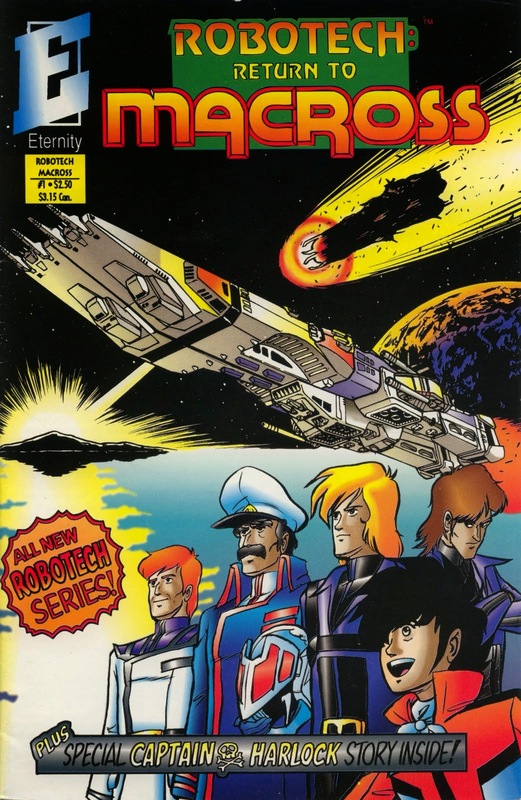 RETURN TO MACROSS comic series. 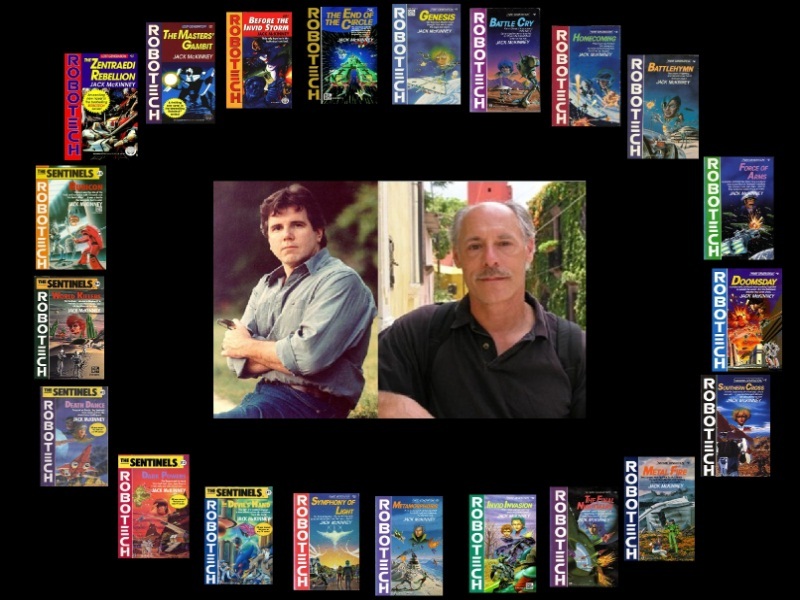 - For Episode #6, (as I said in Episode #3) I want to recruit readers for the Novel excerpts I have chosen. You can check out those readings at this LINK. Next week, I will be posting instructions of how to do this via Souncloud.com. This a chance for YOU to be the star of the show! - I want a NEW podcast logo! We are working on that....something to give the show it's own "LOOK". - Are you or someone you know a cosplayer (Robotech themed works), a graphic artist that has done Robotech drawings or a Robotech fan fiction writer? I'd love to promote your stuff on the show. Message me on Facebook or email me at robotechnovels@gmail.com . 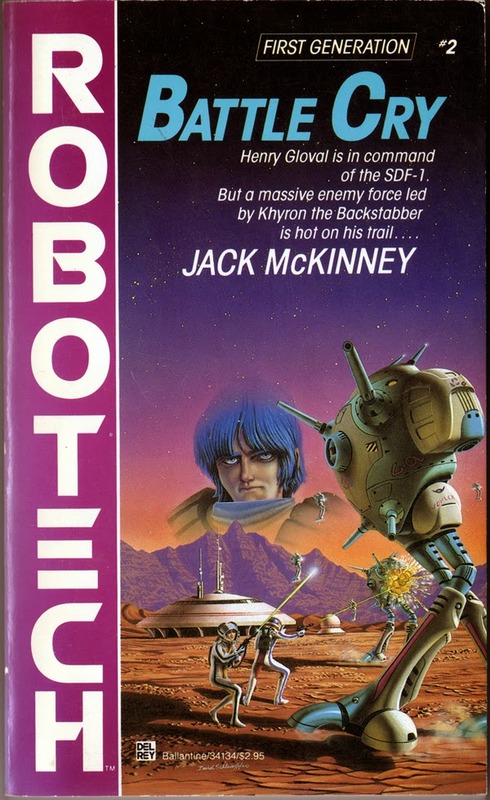 - Finally, some listeners have been asking me if I will be discussing the current Robotech franchise, fandom, Harmony Gold or Valkyrie Project. The answer is a definite NO. Thank you for your support....and the BEST is yet to come because we are coming HOME!